The Second Vatican Council exhorted the faithful to “seek the kingdom of God by engaging in temporal affairs and by ordering them according to the plan of God” (Lumen Gentium, 31). The contours of this mission are given by Catholic social teaching and yet, regrettably, this treasure remains undiscovered by most Catholics. Conscious of this, the popes of the modern age have consistently expressed their desire that this aspect of the Church's doctrine and mission become more widely known. 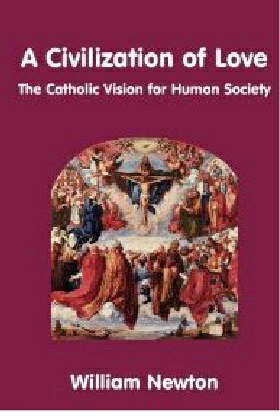 Responding to that desire, this book, guides the reader through the major themes of Catholic social teaching by drawing directly upon the primary source of the doctrine, in particular the social encyclicals of the popes from Leo XIII to Benedict XVI.